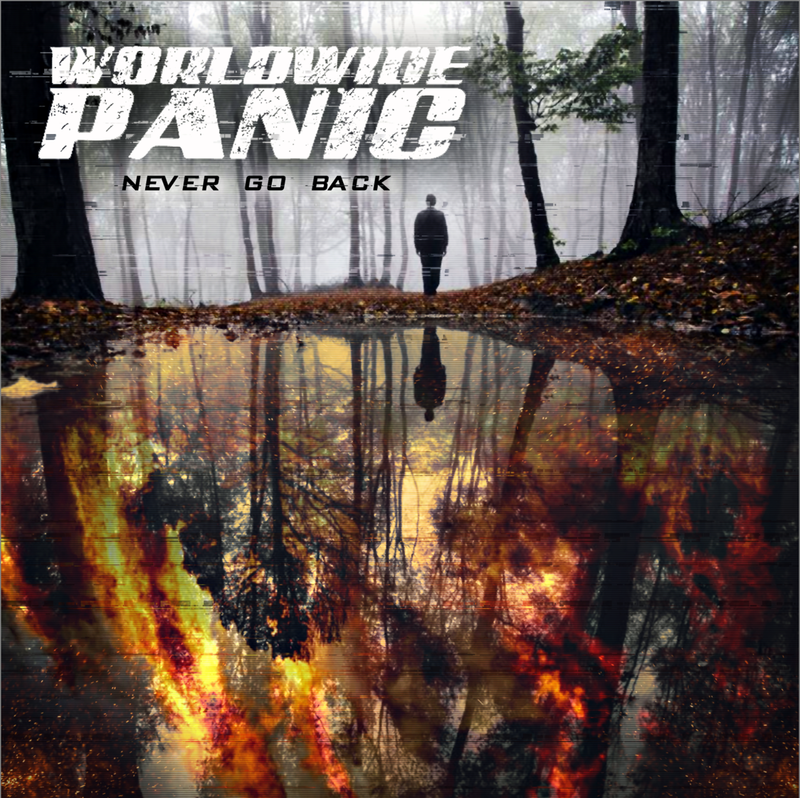 WORLDWIDE PANIC have released the lyric video for their single "Never Go Back". The single was co-produced and co-written by Tommy Gibbons of Flaw. 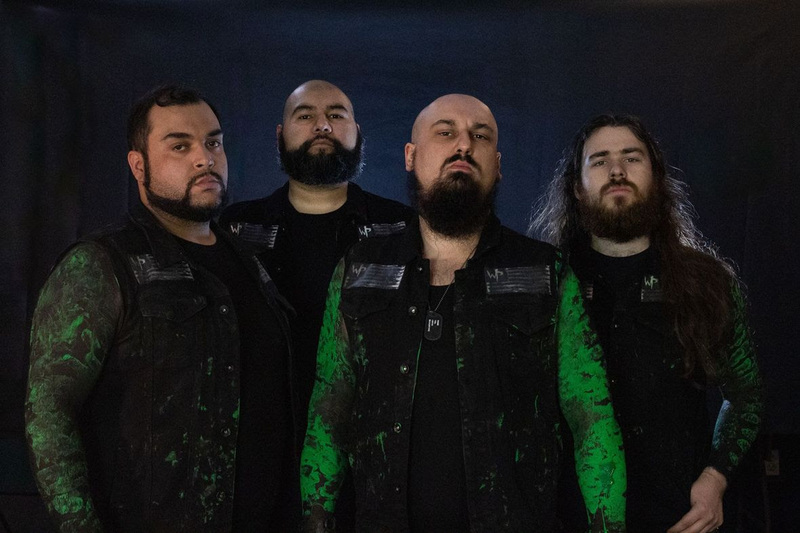 In addition, the band was recently on an episode of Talking Neat. They performed an acoustic version of their cover of "You Outta Know" on the show. The footage can be seen below.